Beautiful book. The dedication and frame of mind one needs to become a true master of any art is daunting but admirable. Must read. 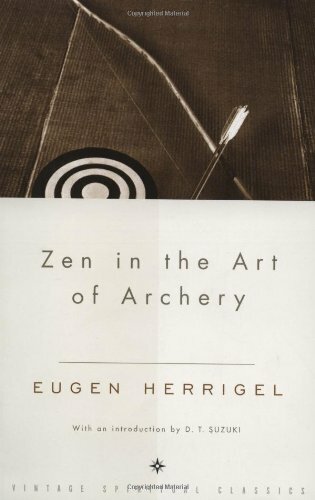 This entry was posted in Books and tagged Buddhism, Eugen Herrigel, Mastery, Meditation, Philosophy, Zen on March 31, 2015 by Blas.